2019 I-Power Classic: PINK MEET! 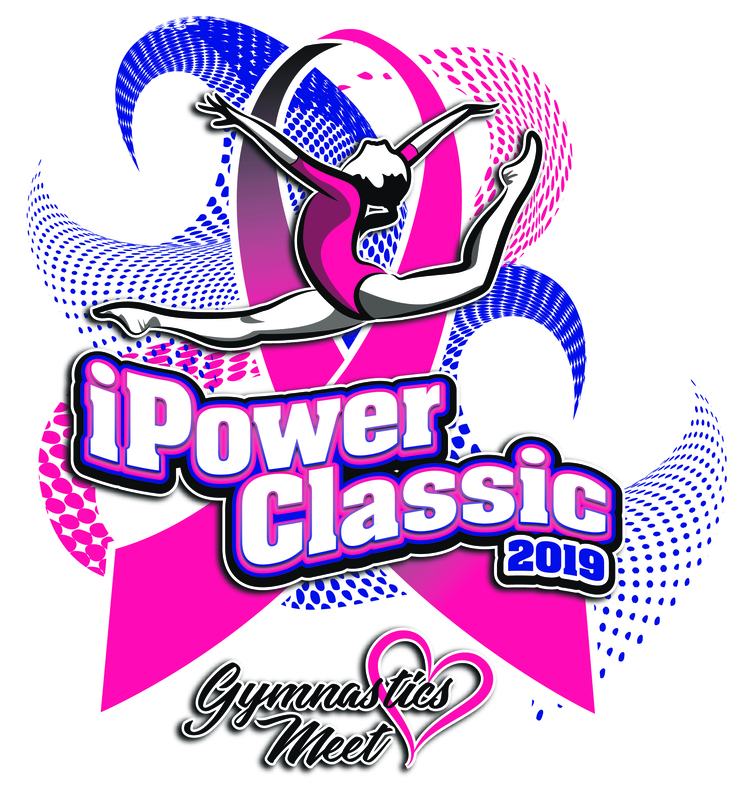 ​The I-Power Classic is a gymnastics meet where girls compete for a unified purpose – To support the fight against breast cancer, while raising money for the I-Power Competitive Team. Our 2018 meet hosted over 400 athletes from across the state of Illinois and surrounding areas. 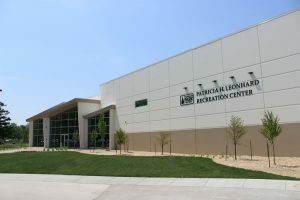 Champaign, Illinois is centrally located a little under 2 hours south of Chicago. Home to the University of Illinois with a beautiful downtown area and great food! Each gymnast receives a customized Pink Meet leotard that is encouraged to be worn at the competition. 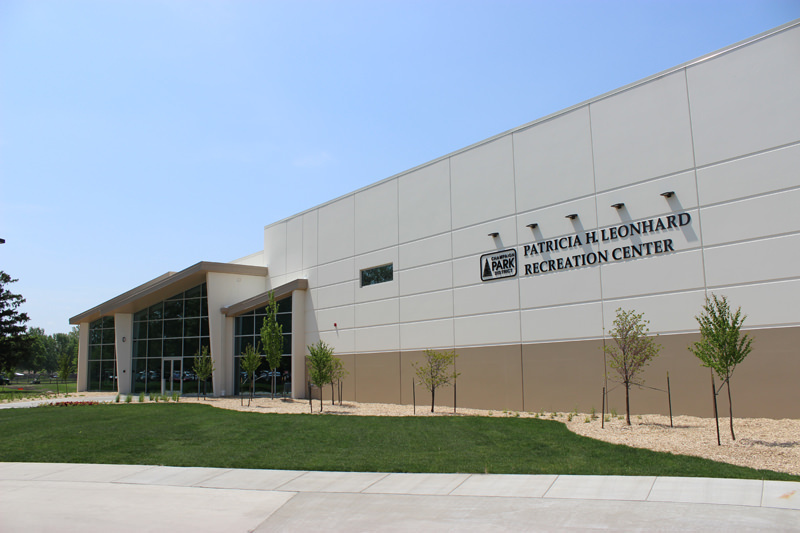 **New Location in 2018 with lots of space for competition and viewing. 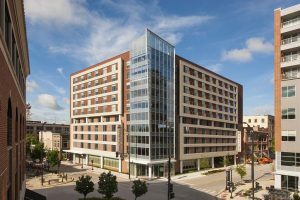 Blocks from Hotels, Restaurants, Starbucks and the University of Illinois campus! Per session. Placement medals and ribbons for top 50% of the competitors on each event and all-around. Medals and trophies for all-around placement. Team banners awarded for top team. Bring the whole team! Top all-around score from levels 3, 4, 5, 7, and 8 combined to determine Grand Champion winner. Top team will be awarded a $500.00 Grand Prize!